IMC Kemps Creek is coming into its first of 4 seasonal grading cycles of the year. The grading system is a central feature of the IMC system as you go through your journey to Black Belt and beyond. The beauty of Martial Arts training is in its progressive and consistent drive towards self-improvement which is represented by your rank. 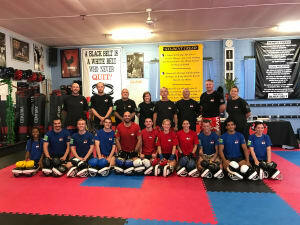 Our students would have noticed the intensity and difficulty of training may have picked up over the past couple of weeks as we move towards the goal of passing the grading and achieving your next rank. This is because we aim to push everyone to succeed, however we stress that you only attempt to grade once you believe you are ready. 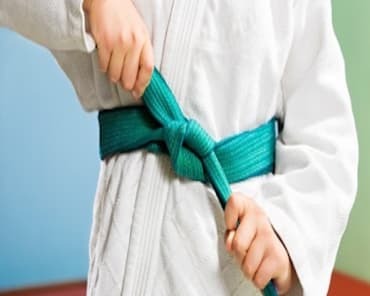 On your day of grading you will notice it is a formal event, with the instructors sitting behind a desk and all students required to wear their full traditional uniform (gi) in Karate or BJJ or their ranked shirt or shorts in Kickboxing and MMA. It is important to show up feeling positive as your mindset has a huge impact on your performance. Once grading gets started, remember it is a demonstration of everything you’ve learnt and a chance to show off how far you’ve come – so give it your best shot. Finally, at the end of every grading above white rank there is sparring where we are able to see you put your training into action. 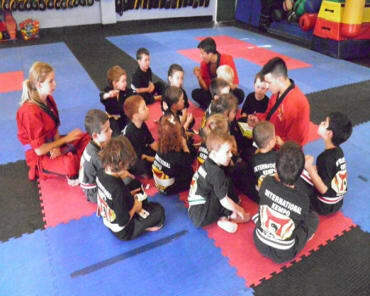 Grading sessions only occur once every three months so it is a fantastic opportunity to bring your friends and family along to celebrate your progress and development. They are also a great way to improve your confidence in a safe setting, by getting up and performing in front of your peers. 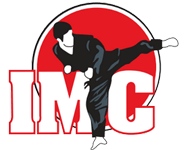 We highly recommend preparing for grading by practicing at home using our detailed IMC Syllabus which is available for purchase at the dojo.